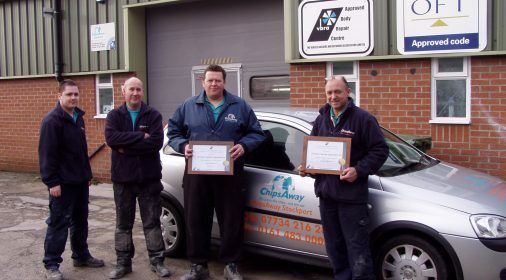 ChipsAway, has become the latest minor automotive repair specialist to gain IMI (Institute of the Motor Industry) accreditation for our initial courses. 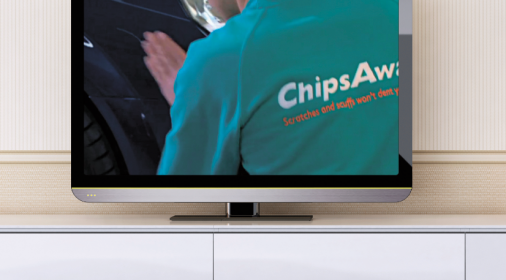 The accreditation means that our comprehensive training program will now not only meet the high standard set by us, but also industry standards for car bodywork repairs. 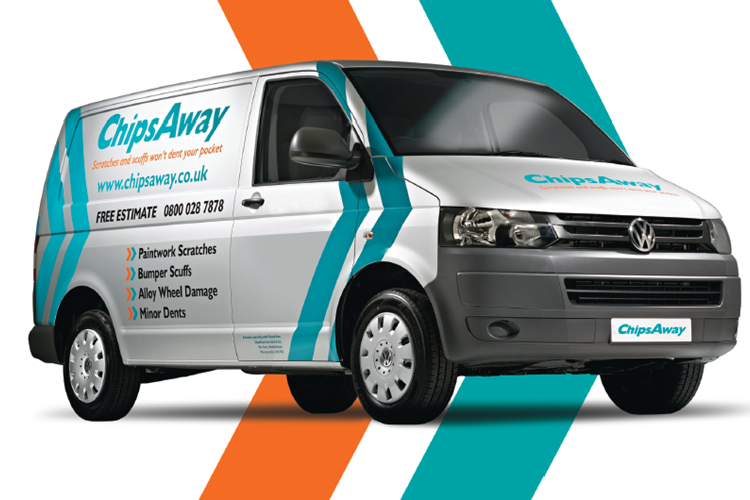 This will give customers even greater peace of mind in knowing that their cars are in safe hands and being repaired to the highest quality, professional standard. 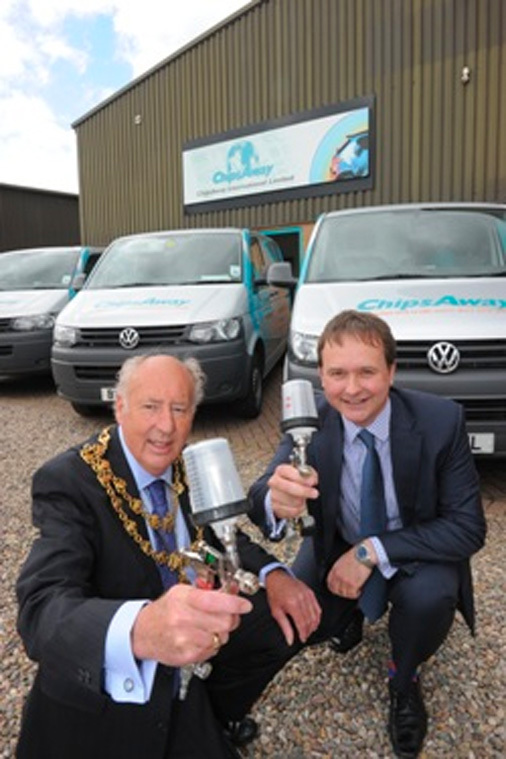 “I am thrilled that our training has been recognised and that ChipsAway has received this prestigious award. This is great news for our customers and demonstrates our integrity and commitment to offering the highest level of service. 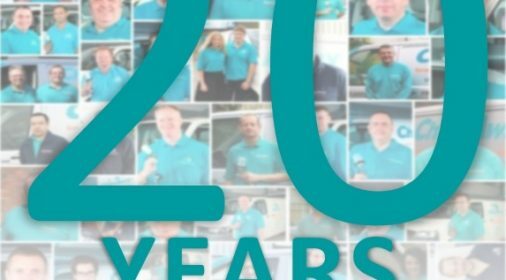 This is particularly important as we grow as a brand and have responsibility for a range of national contracts and fleet cars, as well as carrying out our core work of restoring our customer’s cars to their former glory.